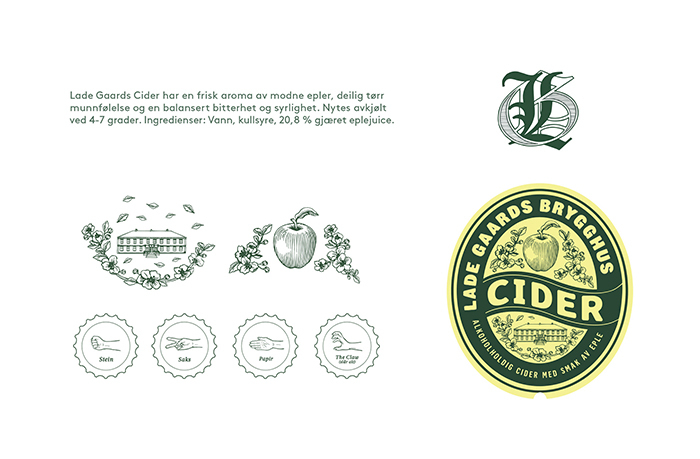 Designed by: FRANK Oslo, Norway. 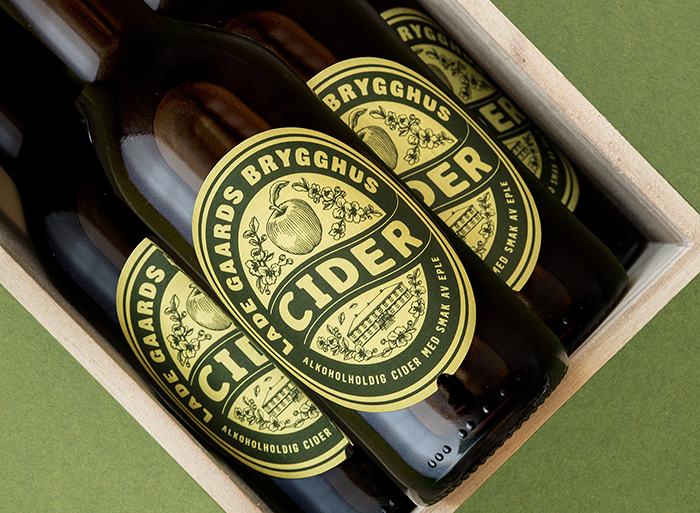 Lade Gaards Brygghus is a brand owned the small brewery Grans Bryggeri in Sandefjord. 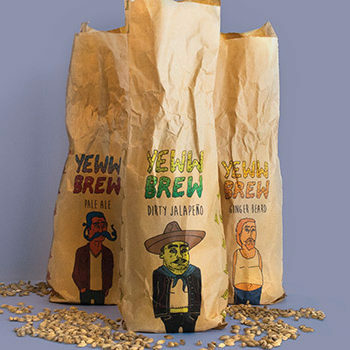 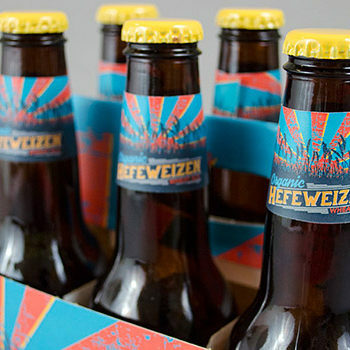 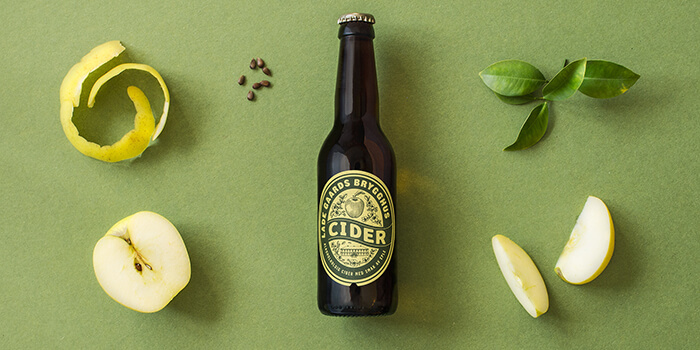 The brewery wants to increase their product range by developing a new type of low alcohol Apple Cider (for supermarkets). 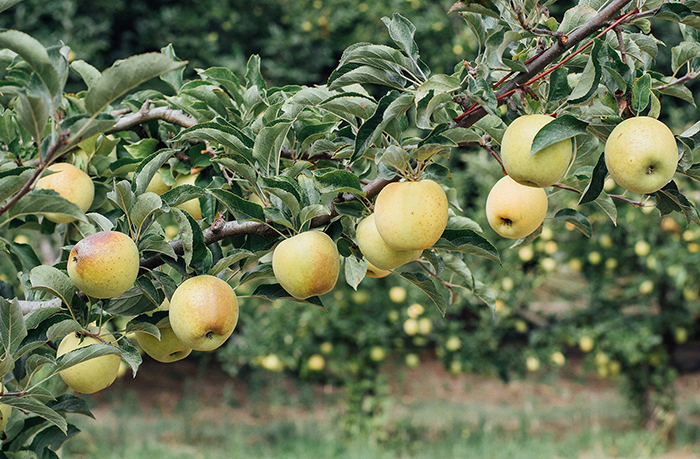 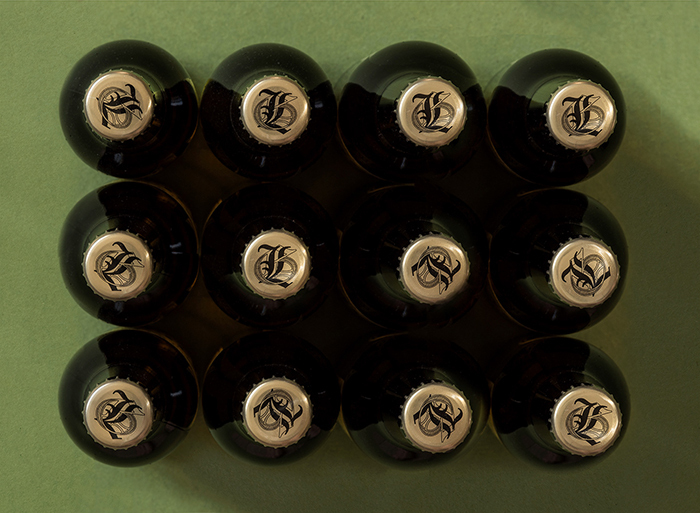 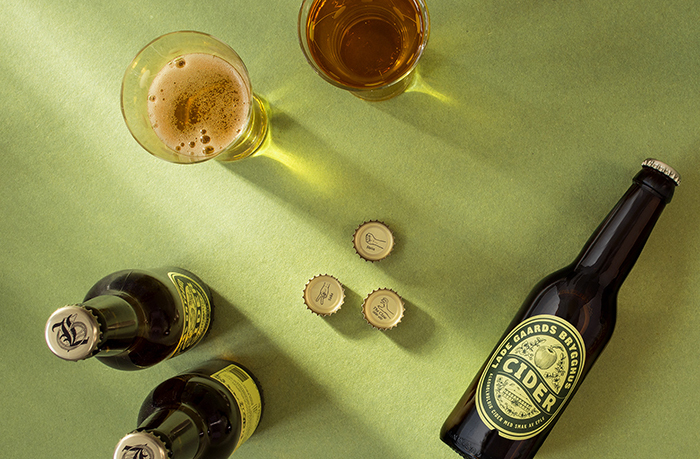 Norway has a reputation of growing high quality apples and some regions of the country have long traditions in producing tasteful ciders across both light and strong alcohol percentage categories. 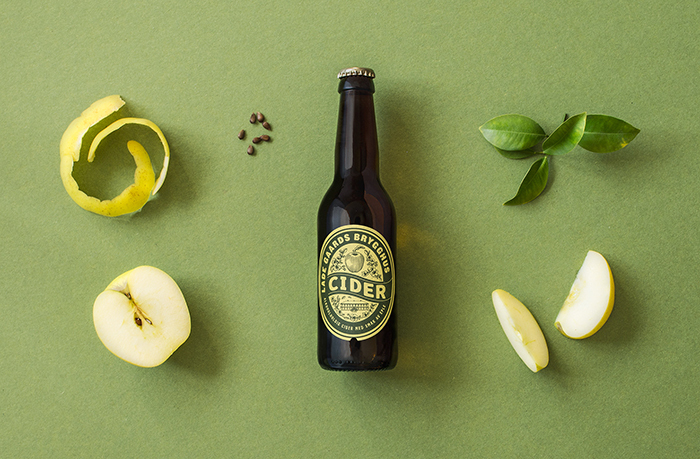 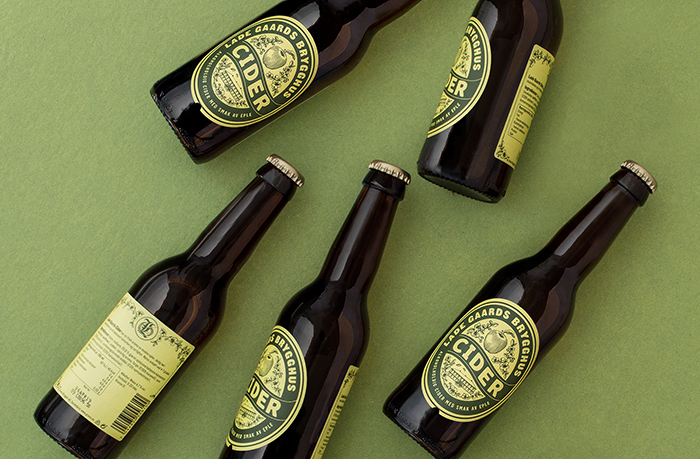 The packaging for cider in Norway is often directed to female consumers and is typically “sweet” and light in texture. 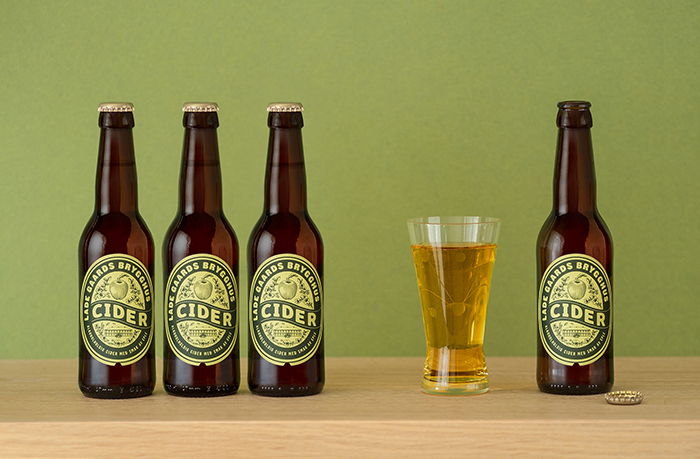 The objective for launching the Lade Gaards Cider, was to offer the consumers that normally drink beer, a real cider. 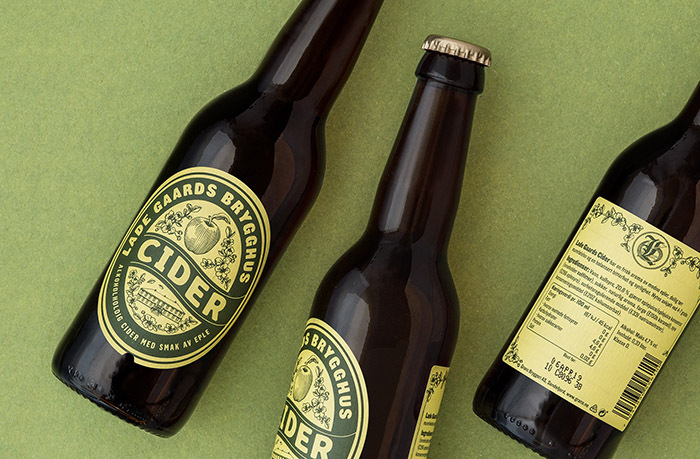 The new design is based on the existing design concept for the beer, working with strong duotone colours, to differentiate the ciders from the beer products, but still keeping the bold expression from the mother brand.